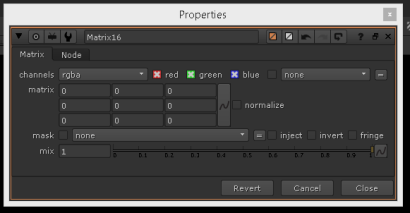 A few days ago I used the Matrix Node in Nuke and thought that its probably hard for Beginners to understand how it works. 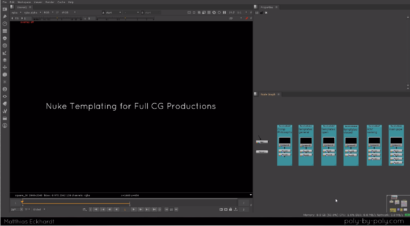 This Tutorial is a complete breakdown of the inner processes, usage and numbers behind the output. You can view it here or dircetly download it > here <.